Epipactis Atrorubens and More: "Westmorlandii" (Helleborine variant) or a debated Phyllanthes "Confusa"
"Westmorlandii" (Helleborine variant) or a debated Phyllanthes "Confusa"
I first found this special plant in 2014 although it was very feeble at first and it got stronger over the following two years. The photos above are from 2016 when it was at its best. Although I do have previous years photos on record, this year has been the first time when it has actually showed its open flowers. In past years its flowers have been closed with tight bud which never opened. Although the "dangling" appearance did bring excitement. The plant has and still is being considered by some has being Epipactis Phyllanthes (variant: probably pendula) and this is how it was provisionally recorded for the previous two years. 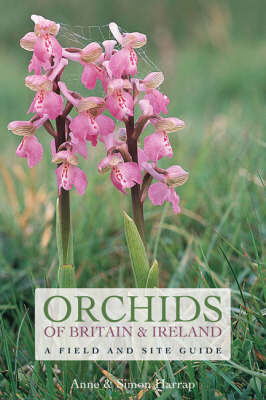 So we do have two orchid authorities who are still in favour of this Phyllanthes label being retained, yet we do also have four other orchid authorities who are quite convinced it is a Epipactis helleborine - aberrant (a new variant), and one that I personally think is worthy of the temporary name "Westmorlandii". Suggesting such a local name for the interim makes it so much easier for index and reference purposes. It has been great to have such authorities look over the plant and give me their valued opinions, although at present I still feel that there has not been any satisfactory outcome. The photos have been checked and double checked, the features have been measured, its denticulation patterns used purely as a supportive role and the geographical have all been considered. For now! I have decided to go along with "helleborine" although obviously it would be a new rare variant. I don't think for one minute it is a "one off" because there have been two others found in its close proximity which although very frail and weak (and one did not flower in 2016) but the other is possible of this same variety. Thankfully when the plant was receding I did manage to get its leaf (under permit) and this will be sent off for possible DNA analysis when possible. For two years prior to 2016 it was suggested that the plant could have been Epipactis Phyllanthes (var: probably pendula) and this is how it was recorded. I was happy with that diagnosis of Phyllanthes and thought little more of it, until R****** kindly sent me his photo of the Cilia of the leaf edges of the plant which straight away made alarm bells ring out for me and this ensued to make me feel unsure of the plant being Phyllanthes. 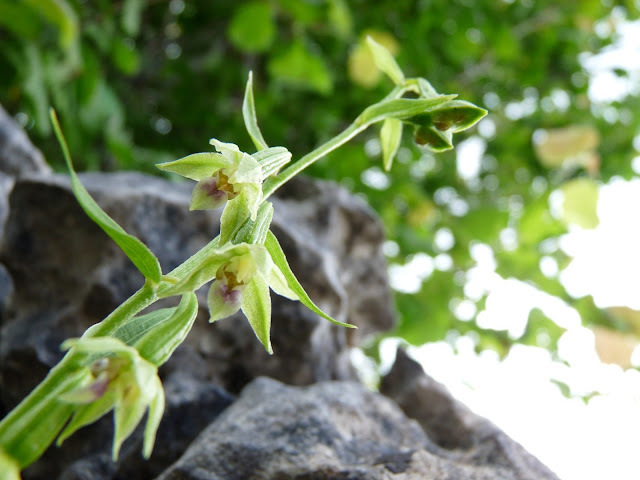 I felt that the photo which R****** sent me (next photo shown below) was of a typical example of a Epipactis Helleborine specimen and could not interpret any similarity to Phyllantes. I also did manage to take a another photo of the cilia which again only strengthened my thoughts of it being E. Helliborine. Here I am showing R***** photo and also the lovely examples I were given years ago by M****** and also more photos of denticulation by S*** and both these examples show what the Cilia should look like. Other than a slight irruption at one third from the left hand side all the rest of the Cilia points to Epipactis Helleborine (in my opinion). A very good description of the E. Phyllanthes cilia given to me by a leading authority was said to me recently that it should look very much “like a hedgehog bearing Alopecia”. In my mind the photo shows descrepency in regard to phyllanthes taking into consideration it's comparitives samples also shown. I could not see where the plant has the Phyllanthes (denticulation) fingerprint at least in regard to the cilia photograph earlier shown, the leaning in my opinion here lends itself more to the denticulation of Epipactis Helliborine using the above photos as a guide together with the many hundreds of denticulation patterns I have been priviliged to have seen over the years. Having tried to give my clear views on the “Cilia” I would now like to turn to yet another very important feature (for me) which would be the presence of a “viscidium”. I have evidence from the earliest of my photos which I took on 27th July 2016 (below) which clearly shows the viscidium. Another factor that needs consideration is the colour of the Inner Hypochile which in this flower shows a light caramel coloured brown which you would not expect to see on Phyllanthes. You would generally expect to see pale green although according to “Orchids of Britain Harrop & Harrop” it states that sometimes it is “lightly washed brown”. Again if we were lucky enough to have a Phyllanthes on Hutton Roof what are the odds that it should turn up with a “lightly washed brown or caramel inner hyperchile” surely the odds have to weigh in favour of this not happening with just the slimmest of chances that it could. This again to me throws a certain amount of doubt on our plant being “Phyllanthes! The ovary on our plant is fairly smooth and shiny with just the slightest of hairs which would be difficult to see without a glass. 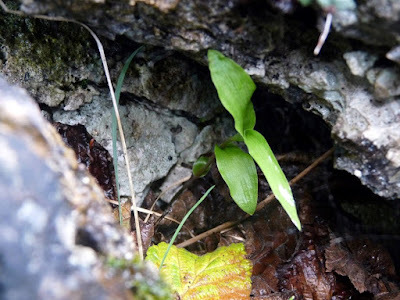 The ovary is six-ribbed with a stalk which is green for 95%, although at the point just where it tapers at the very junction with the stalk (pedicel) I can see the slightest of darker colouring which again is a typical feature of E. Helleborine. The Epichile is “heart shaped” on the mystery plant and is showing lots of purple colour at the point where the two bosses are and directly below this area is a vertical line of green (midrib) showing prominent when you look on close up. Also the “lip” at the base of the epichile is slightly reflexed and pointing downward. In this unusual case the epichile is longer than wide a trait not often associated with helleborine. Other than this length versus width situation, all other aspects of the epichile with emphasis especially on the colour is more associated with Epipactis Helleborine. Geographical Location is very interesting – Our mystery plant is found at approx. 700-750 ft above sea level which I am led to believe would be totally irregular for Phyllanthes especially in South Cumbria yet normal for Helliborine. Phyllanthes are not expected to be seen above 650ft which would in turn having seeded in excess of its upper limits on Hutton Roof. Recorded distribution in Cumbria have been found at far lower levels and the two main established sites in Cumbria for the phyllanthes species are at Sandscale and North Walney which are more or less at sea level. With this in mind I find it rather strange that Phyllanthes would pick such a place to set seed and survive. Additionally we (A*** and I) last year searched nearby beech woods to see if we could find other Phyllanthes specimens which you could expect. Unfortunately we drew a blank. I can understand how the plant could well look like Phyllanthes especially with its “hanging” large ovary and flower drooping appearance and again with the single leaf holding on to and part encircling the stem and perhaps more upright. 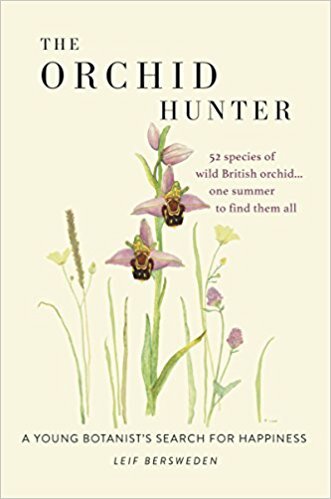 I have now been able to consult with my textbooks which have been Orchids of Britain by Harrop and Harrop and also Delforge. 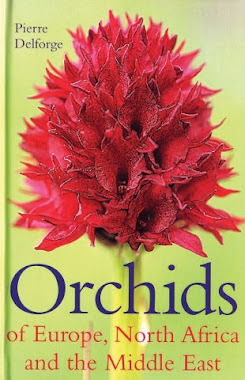 I have also been very privileged to have had kind suggestion, opinion, advice, expertise and photographs and good general discussion about this particular plant, along with lots of help from other Orchid lovers who have travelled the width and breadth of the Country to see the plant. They have included........................... (ALL NAMES HAVE BEEN REMOVED BEFORE THIS DOCUMENT WAS MADE PUBLIC) but to them of which they know who they are I am so grateful for their kind help, advice and knowledge. As far as my friends are concerned it has now reached a “mixed decision” with 4 going for Helliborine and 3 going for Phyllanthes and 2 whom I have no idea what they think. 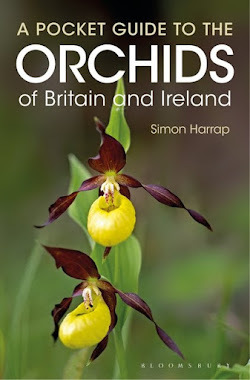 My correspondent had sent his detailed notes and photographs to one of Europe's leading Epipactis orchid experts, Jean Claessens of the Naturalis Biodiversity Centre at Leiden in Holland. Jean's reply threw the debate over this unusual plant wide open again. features can occur in autogamous species. indeed. The photos clearly point towards phyllanthes/confusa........"
The photo was taken on 29th June. 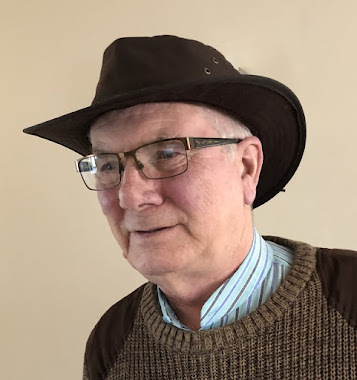 It is with much regret that although the plant did come through in 2017, it only ever showed a trio of leaves, and long before the plant reached maturity the leaf and stem structure went missing. Although I go up daily and check out the plant along with many other plants. I was not happy to find it had disappeared completely without any trace or left over evidence. Although in my mind I have put it down to possible slug predation perhaps being responsible for this I have always remained slightly uneasy about it! simply because when you do have slug predation in 99% of cases there is usually some evidence left behind eg: the slug itself, or part digested material (it never cleans up) or a definite slug slime throughout the areas (which can be usually seen up to at least a 48 hour period after the event). None of this evidence was apparent, I could also rule out deer or brown hare because of how the plant was well enclosed, so although slug predation still remains favourite it is by no means conclusive. Lets hope it comes through again in 2018 and that we have more success. Sadly no definite plant appeared during 2018 although the site was constantly checked out almost daily. A couple of strange looking plants started to grow quite close by and these were immediately caged and secured. But over the following fortnight clearly went backwards and deteriated. 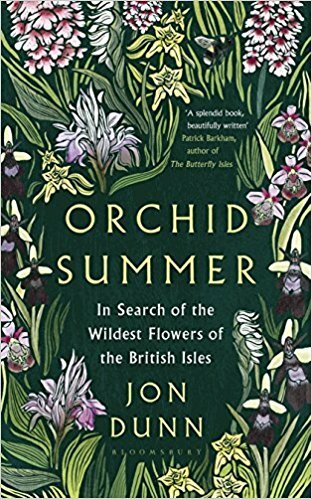 At this time we had been going through a severe heatwave and everything had become parched and most of the helleborines had stopped producing and dying back. So guess it was also their bad luck to have hit this period full on.